William J. Curry is a partner in the Capital Markets, Corporate Finance and Mergers & Acquisitions Practice Groups in the firm's Boston office. 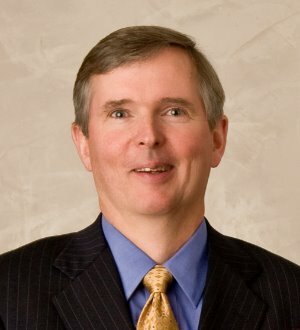 Mr. Curry is a member of the firm's Management Committee and also serves as the firm's general counsel. Mr. Curry focuses his practice on general corporate and securities law, including public offerings, mergers and acquisitions, leveraged buyouts and debt and equity financings. His clients include public and private companies in industries ranging from defense, information storage and protection services, life sciences, media and communications to healthcare.